The crimping technology, connection between a terminal and a wire, can be done using a broad range of method: hand-held devices to fully automated systems. But no matter what method is used, to achieve a quality crimp, the setup should be audited. 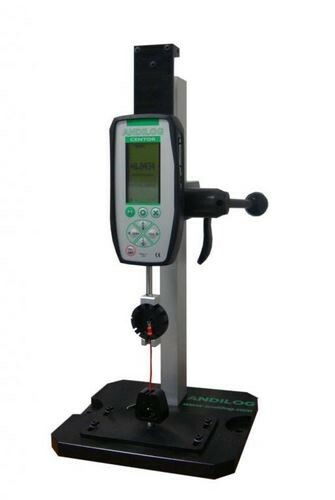 The pull force testers, Wiretest T1, product line from Andilog offers a quick testing solution and allows you to control the mechanical properties of crimp terminations. With the Wiretest T1 prevent problem in the product (design of the terminals) and process (method of attachment), applicable to most types of terminals and more: RJ45 sockets, antenna, connectors, fasteners, solder connections etc. 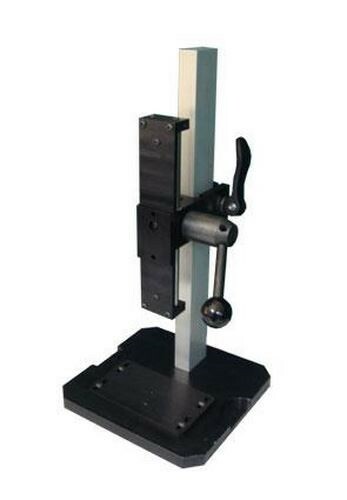 The Wiretest T1 model is an all in one package including the manual test stand TEX555 which is well known for its robustness and suitable for tests up to 2.000 N. Its system with double revolving hand crank (one long and one short lever handle) enables an adapted tensile force application depending on the length of the wire. This way it is possible to adjust the applied force with great precision especially in the case of non-destructive tests (tensile tests up to a defined force). 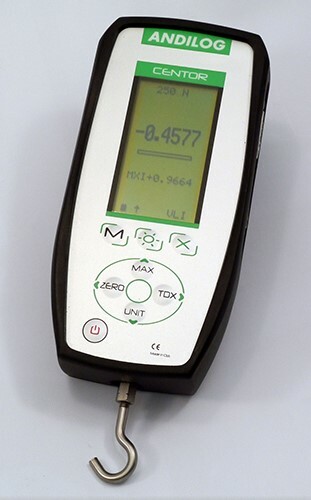 The Wiretest T1 is equipped with a specific accessory for tensile tests on cables. 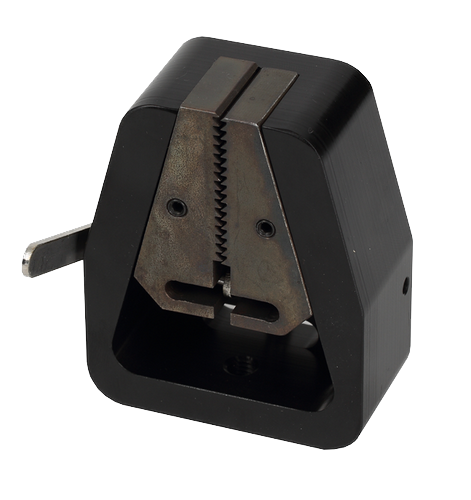 It is composed of a self closing wedge clamp with is mounted on the lower part of the test stand in order to clamp the wires. This kind of clamp brings the advantage of increasing the tightening force when the tensile force increases, in order to avoid shifting during the tests. 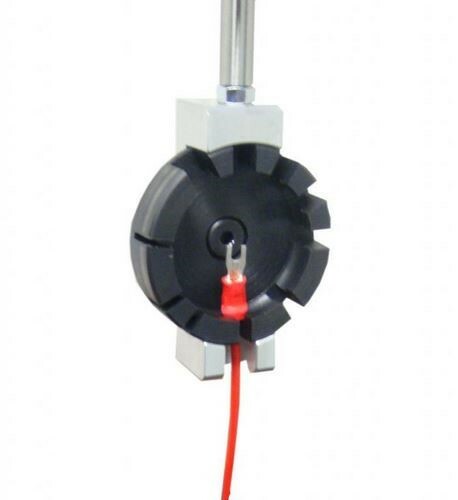 Our accessory carousel AC COSSE is designed for maintaining crimp terminals during quality tensile tests to determine the break force of crimps, stands up to a crimping force of 1.000N. It can be used with all types of crimp terminals (spade lugs, lugs round spades, spades flags) but also for crimp pins or crimp sleeves fitted to the beams and electrical harnesses. With its 10 slots with various openings, the operator may test the cable with a diameter between 1.5mm and 6,35mm without changing the holding accessory. The carousel is generally associated with a self-closing wedge clamp or an eccentric clamp to maintain the cable without damaging it. >> In this video you can see how a wire terminal is tested with the AC COSSE.